This guy is the Four Seasons all rolled into one. 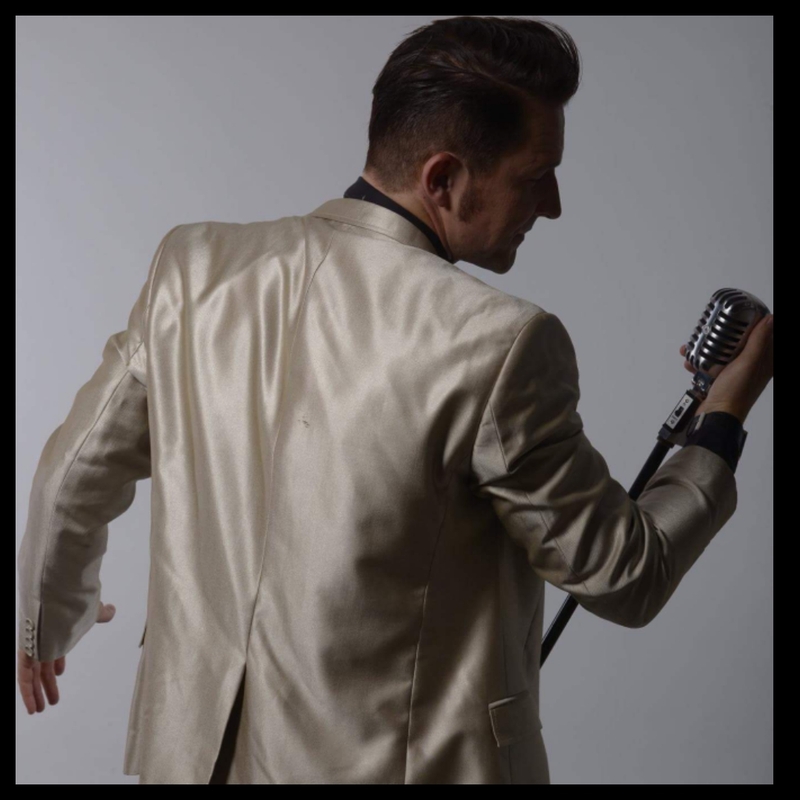 He’s adored wherever he goes with a great all round show which can be tailored to your specific requirements and always manages a ticket sell out event. 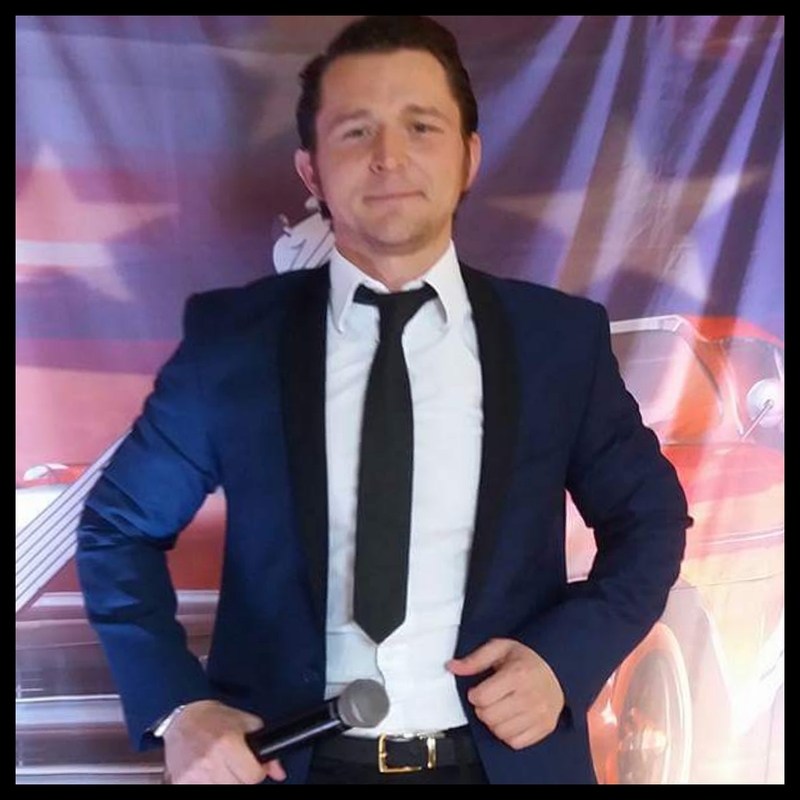 He covers all the hit tracks from Frankie Valli and the Four Seasons, Rock and Roll, Dreamboat and Petticoats etc.. Suave costume changes and fantastic equipment this is an all round musical show that will suit every family member.